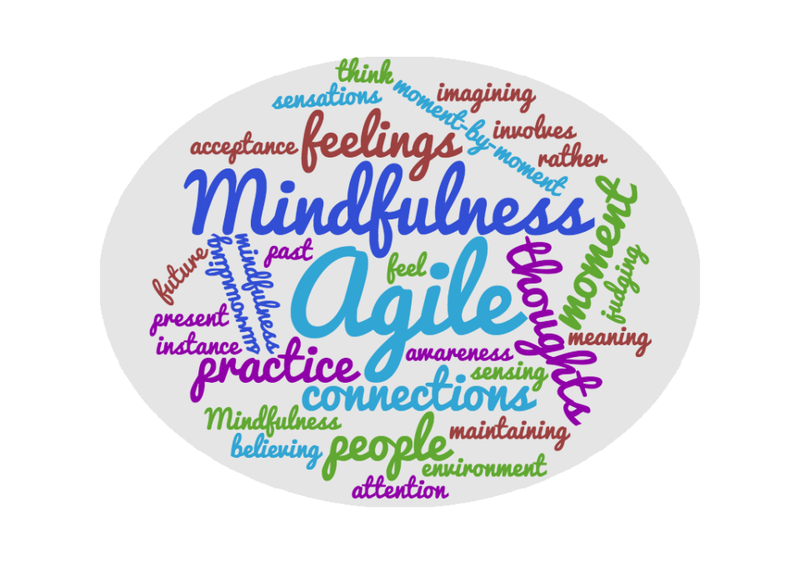 Agile 2.0 – It’s about People and Connections! It’s not about Scaling. | Cape Project Management, Inc.
totally agree. in fact I would like to add something. Think of TQM. When Honda, FIAT, BMW etc started copying the Toyota TQM way (aka LEAN manufacturing) they failed and failed and failed. Only once they realized the Toyota Way was mindset first, and process and form second did they ‘get it’ and make it their own. in other words its all about people and connections. However…humans are messy and so this brings me to SHU HA RI, the art of mastery and core concept in Mastering SCRUM…SHU is essentially teaching the importance of learning the basics; I equate this to mastering process and form thus paving the way to achieve HA, the state of individually mastery and new formed expression, before we arrive at RI, a state that evolves as it will.